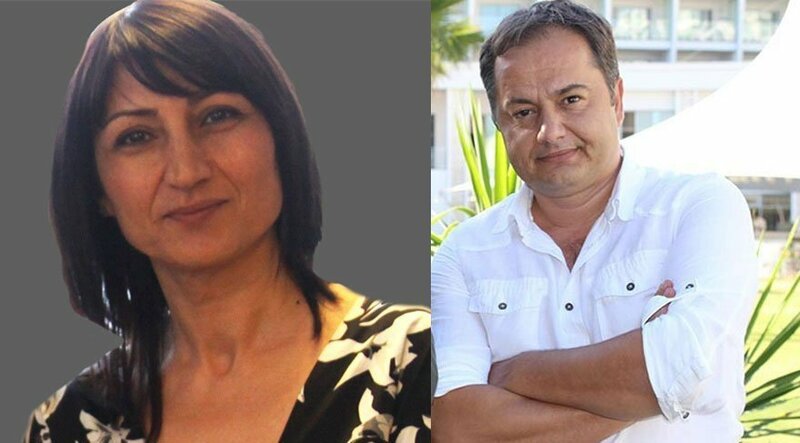 Mediha Olgun, opposition Sözcü daily’s online editor and Gökmen Ulu, the newspaper’s Izmir reporter were arrested over their alleged links to the Gülen movement. The İstanbul Chief Public Prosecutor’s Office issued detention warrants last week for Sözcü’s license holder Burak Akbay, finance manager Yonca Yücekaleli, Olgun, and Ulu. With Akbay currently in exile, an Istanbul court arrested Olgun and Ulu while releasing Yücekaleli. The Turkish government has declared the Gülen movement as a terrorist organization although there is no court ruling to this effect. The government accuses the movement of masterminding the failed coup attempt on July 15, although the movement strongly denies any involvement in the failed putsch.